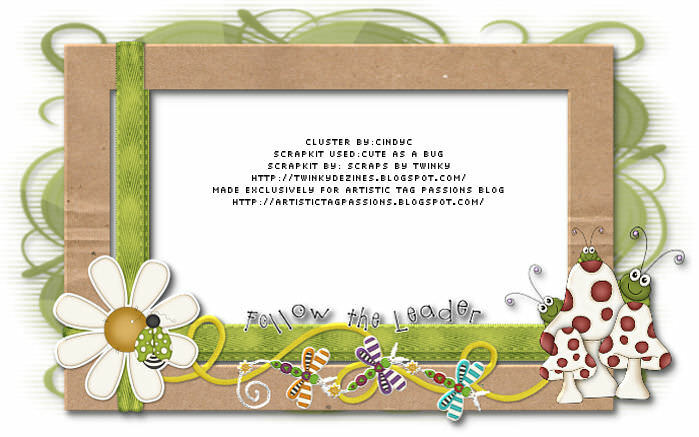 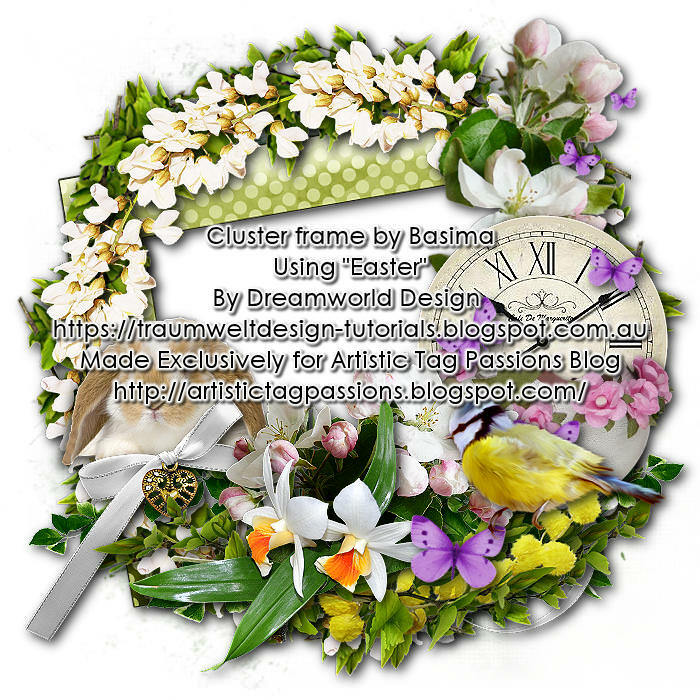 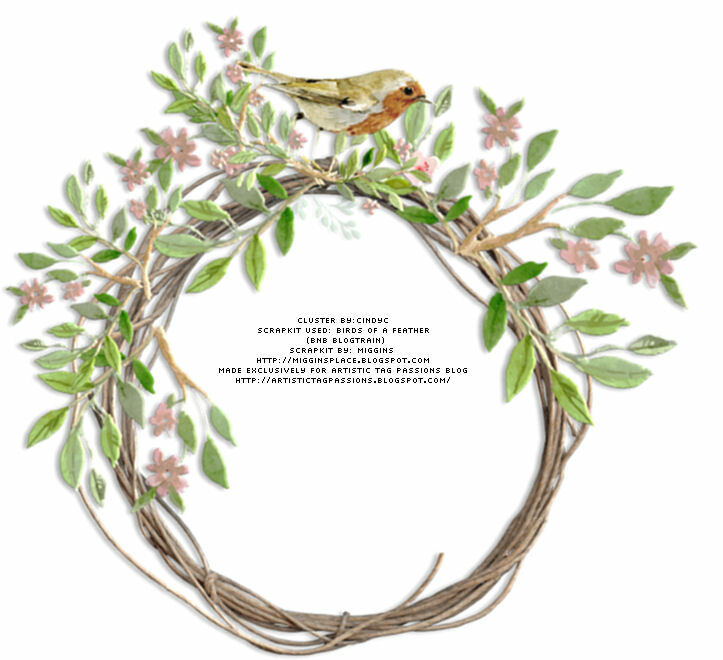 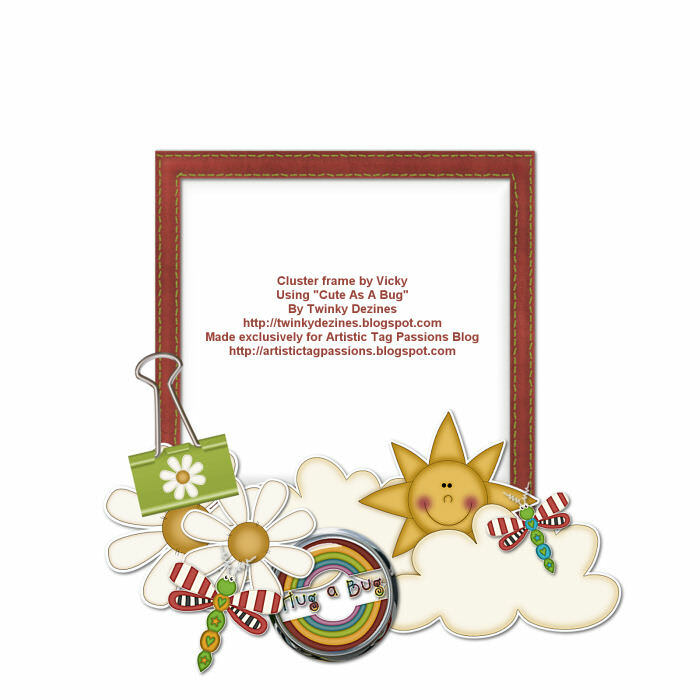 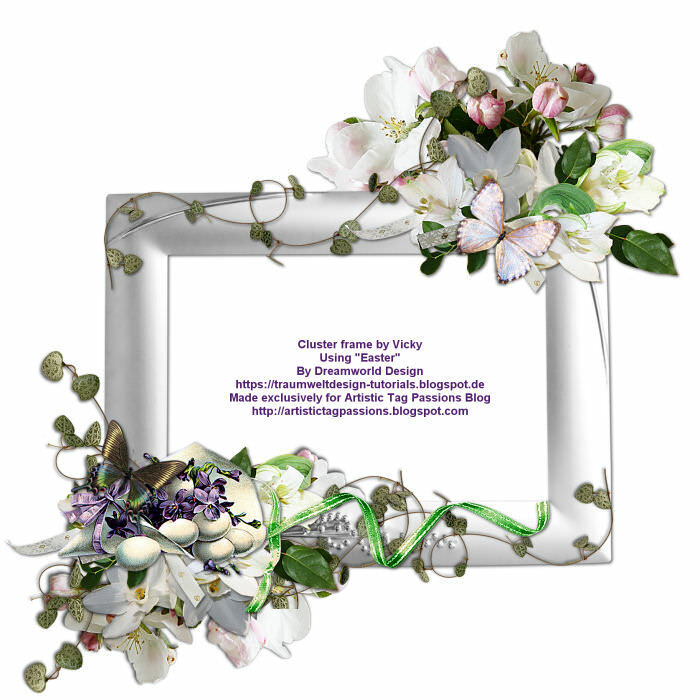 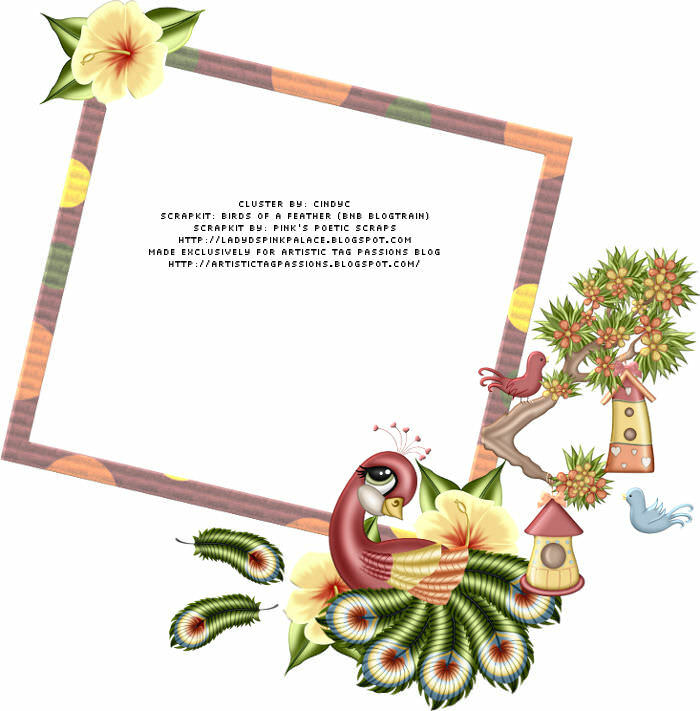 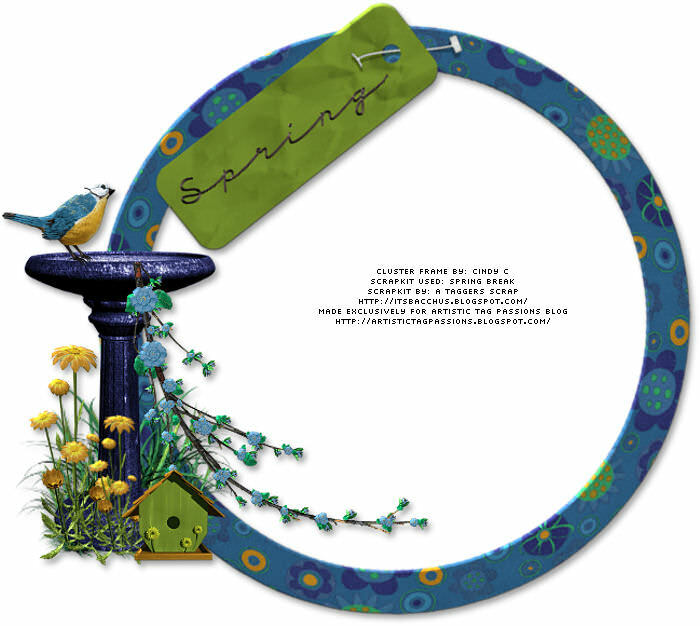 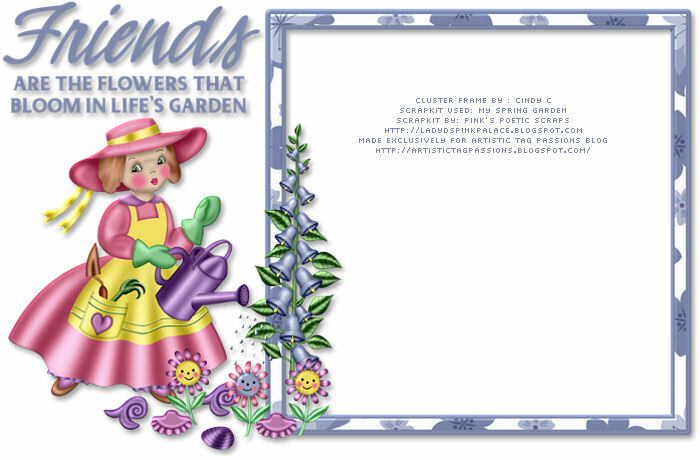 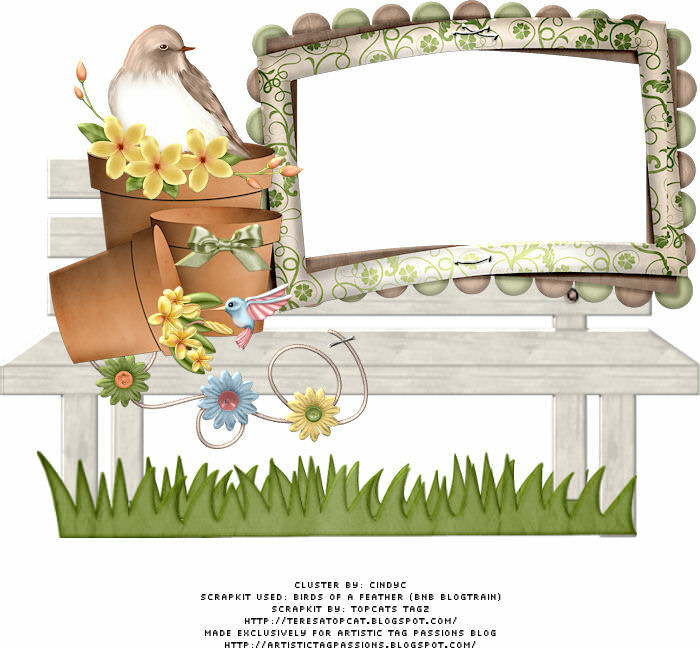 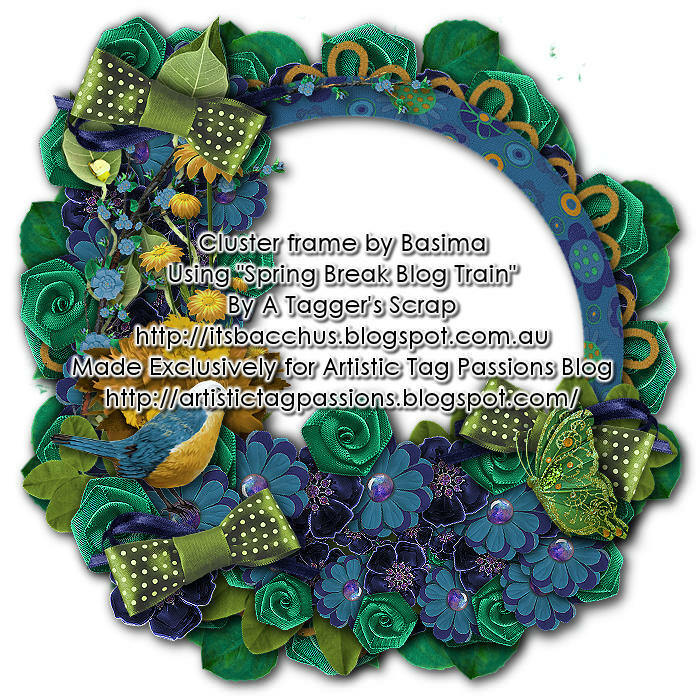 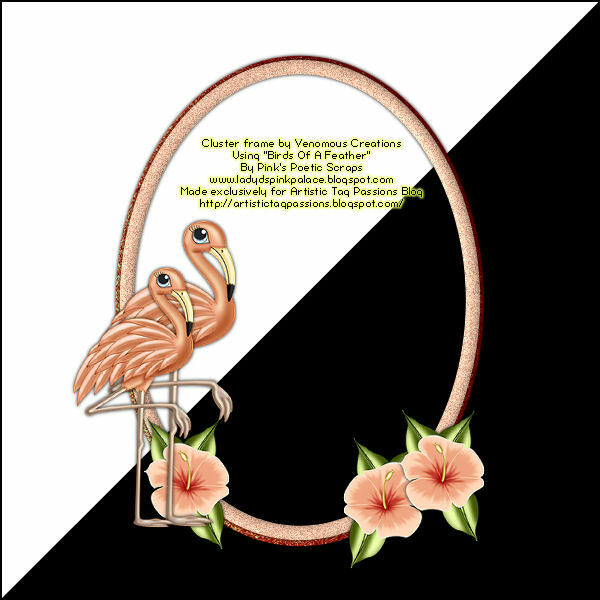 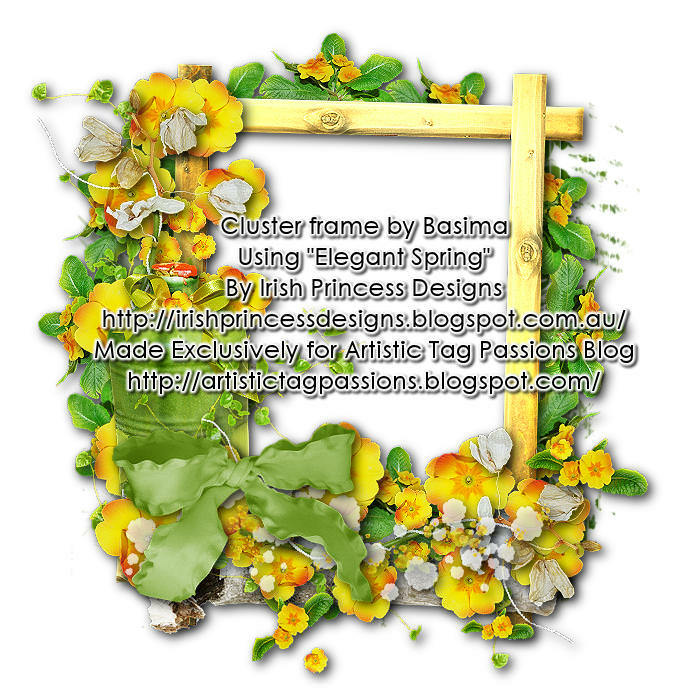 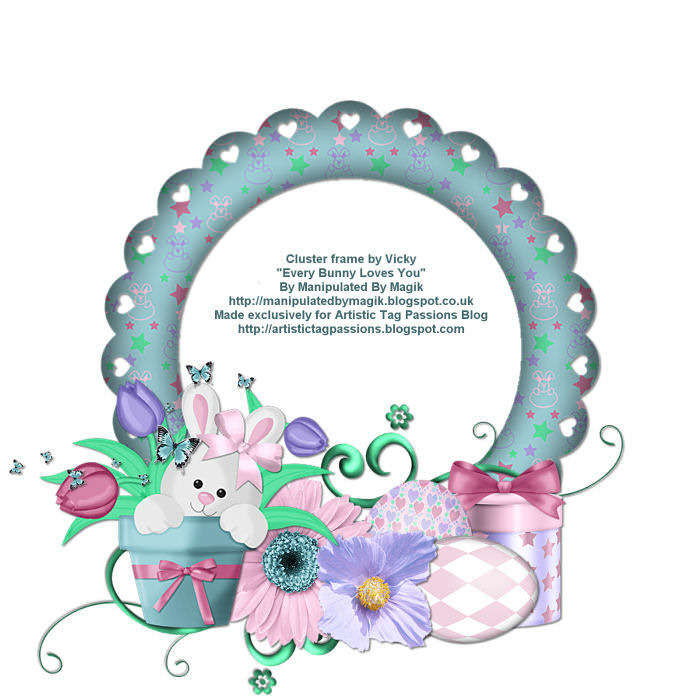 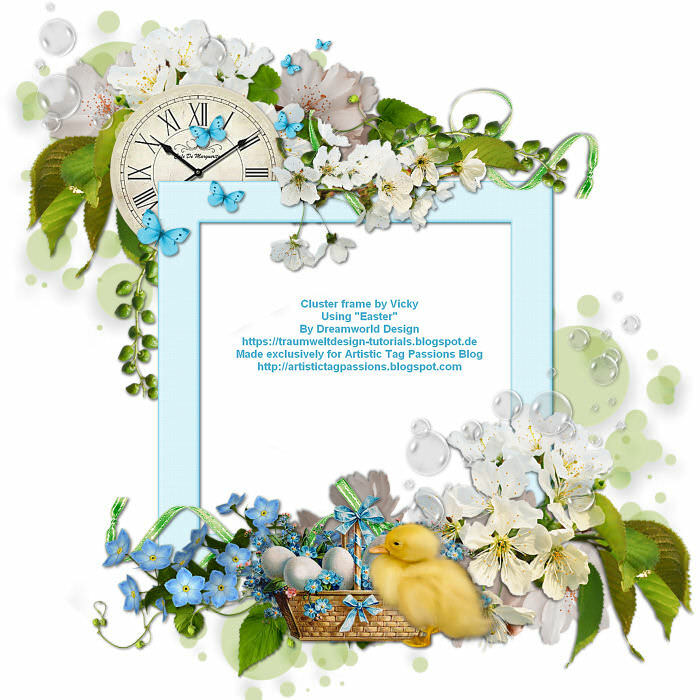 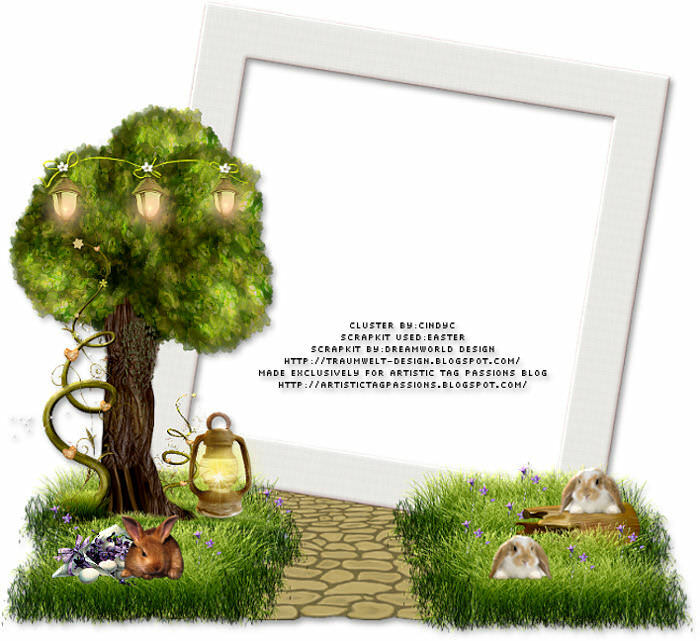 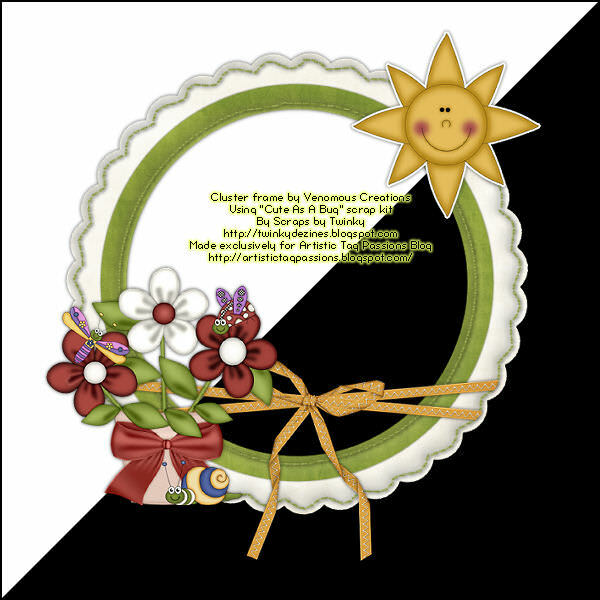 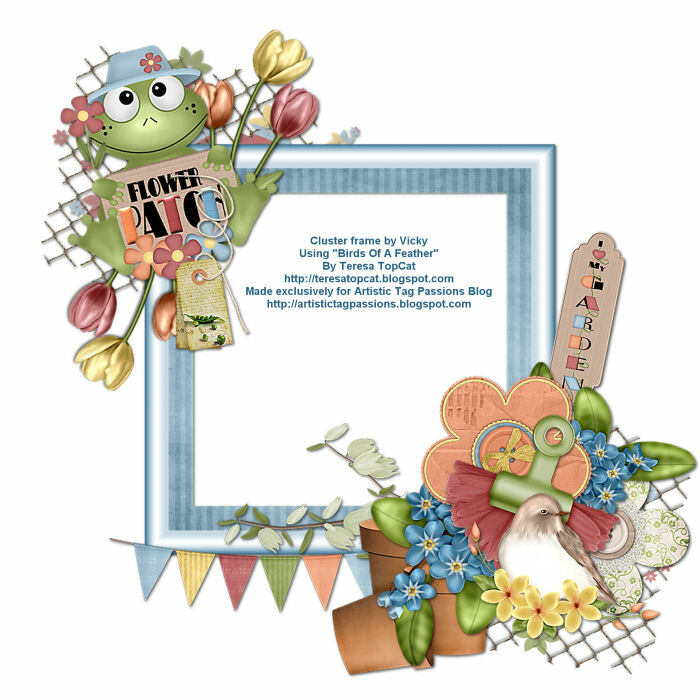 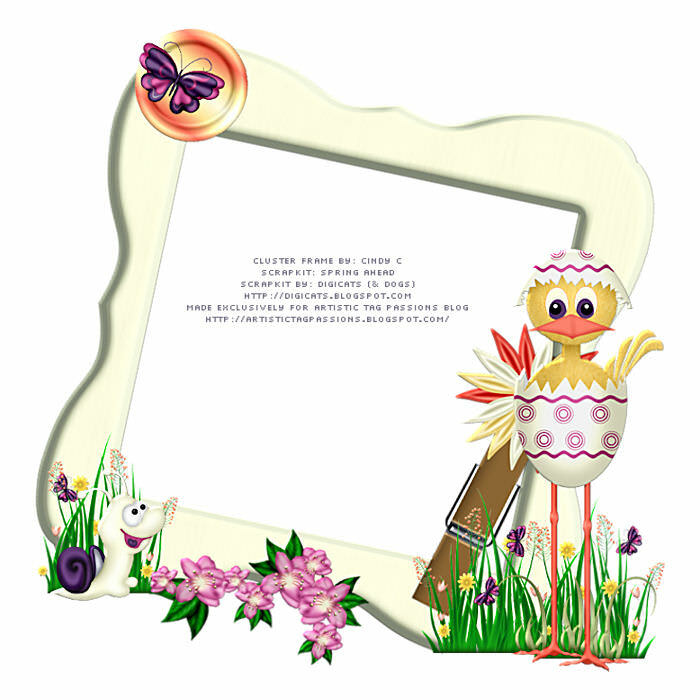 Our members made some fun and gorgeous Spring frames to share with you. 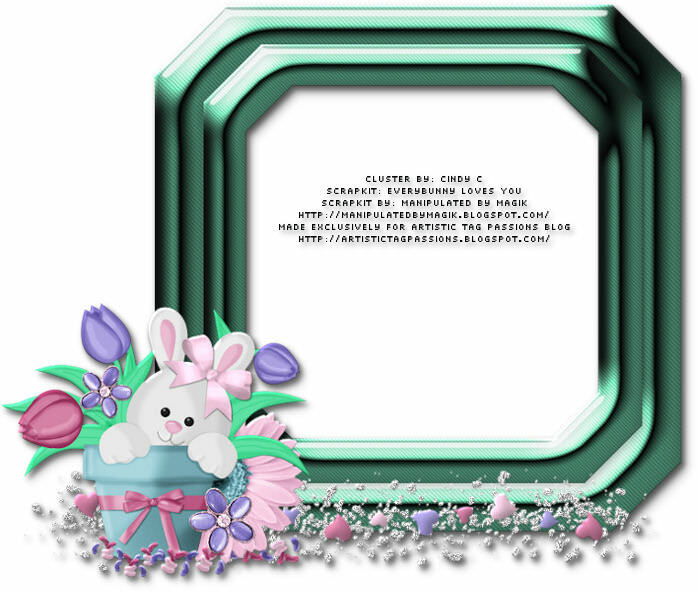 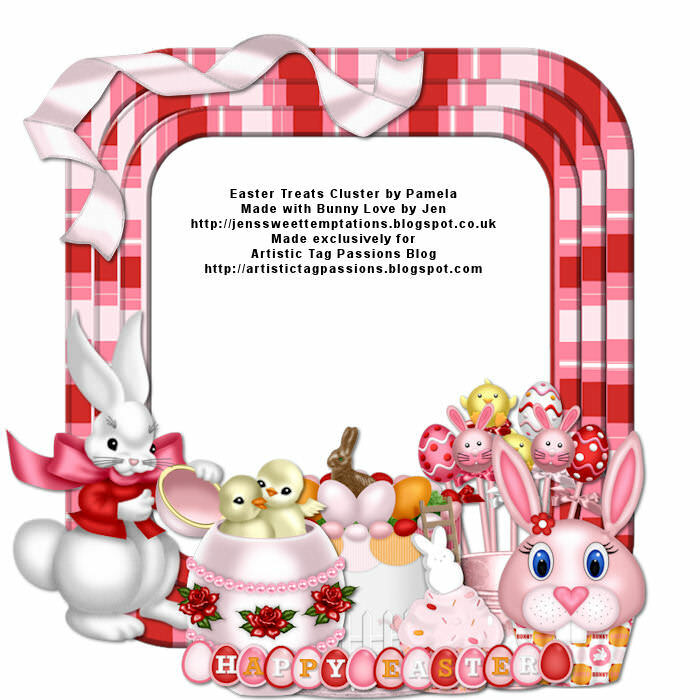 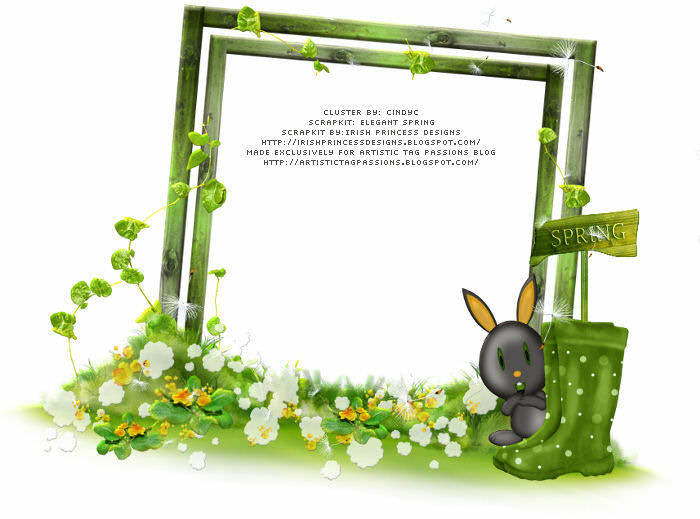 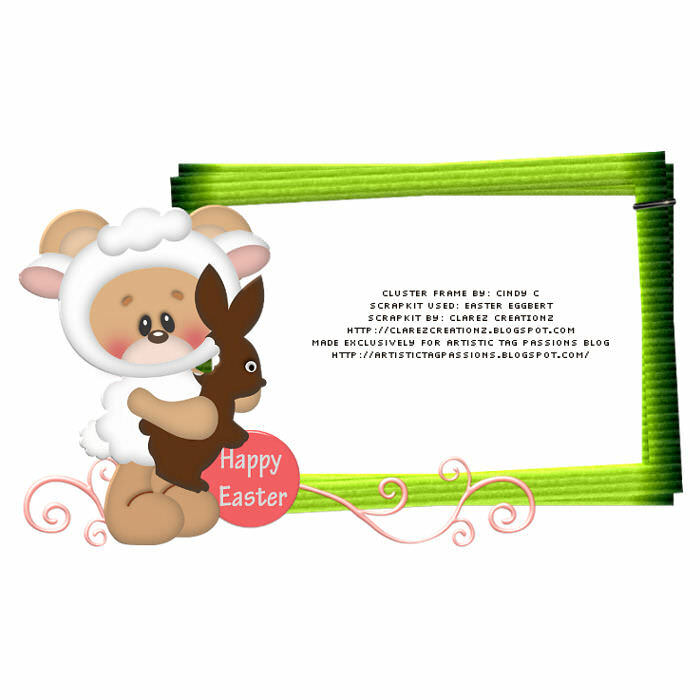 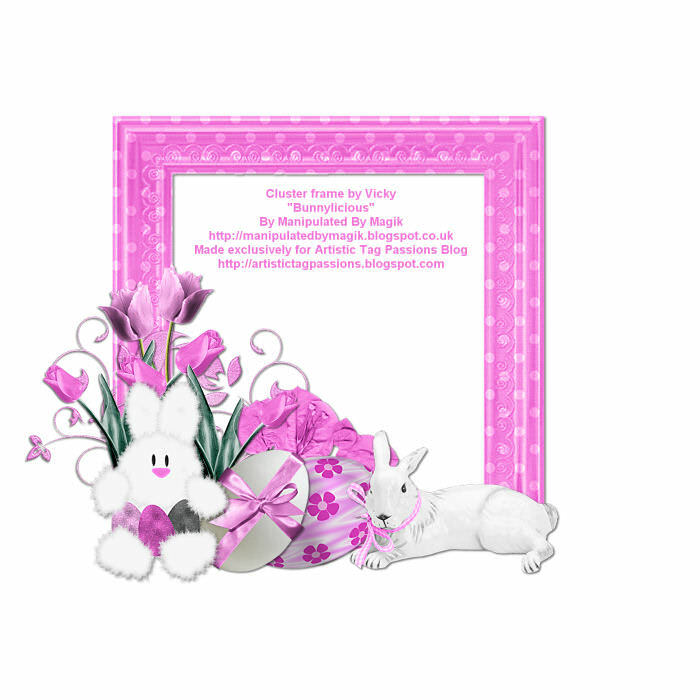 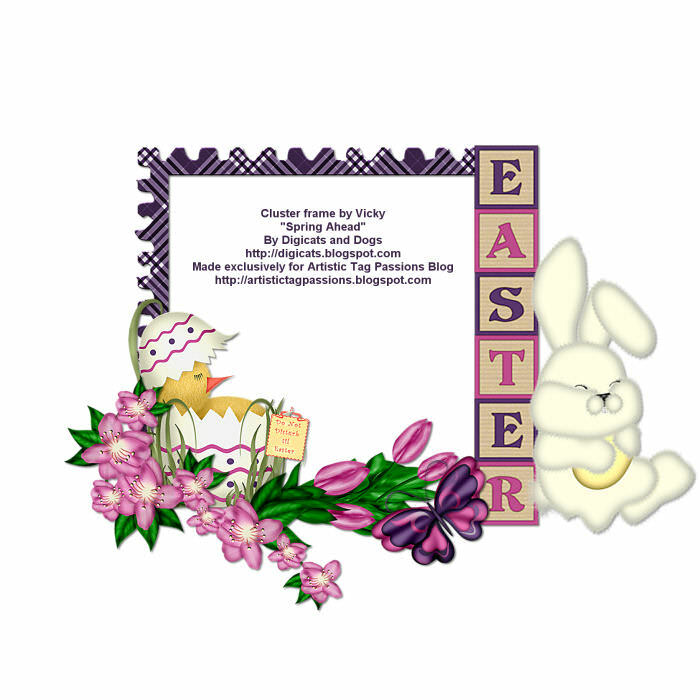 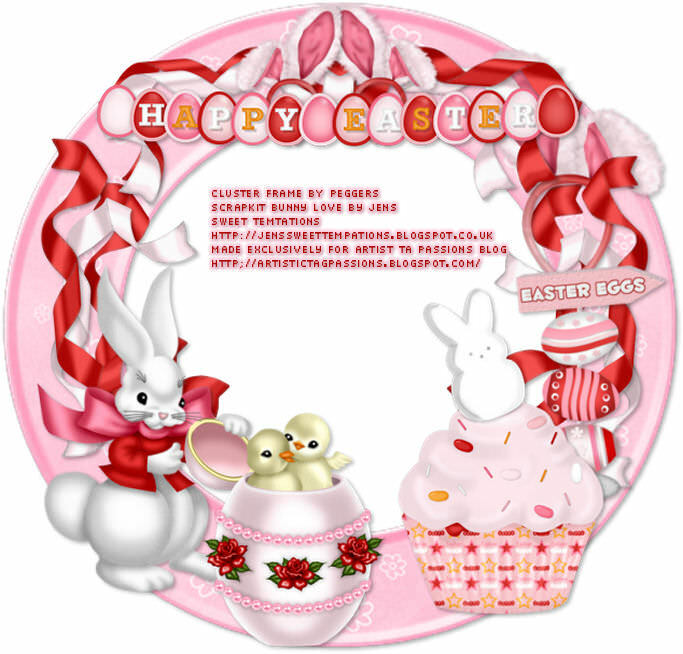 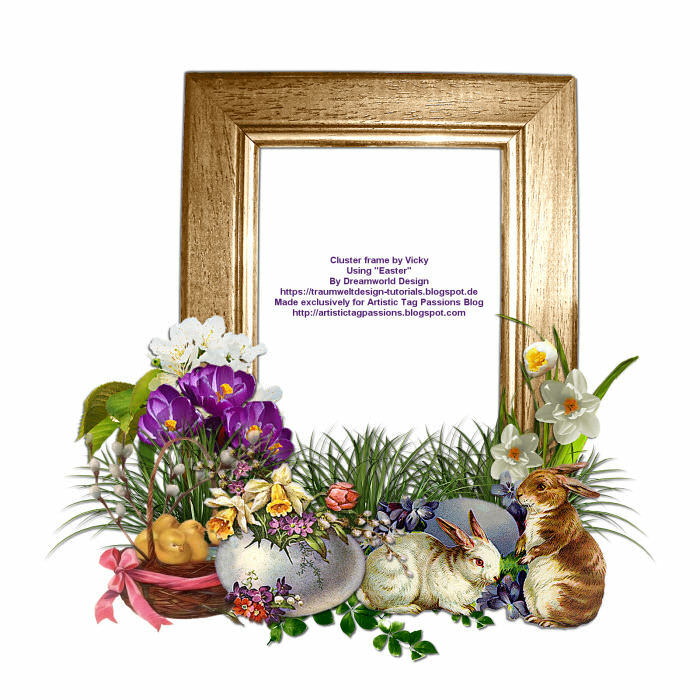 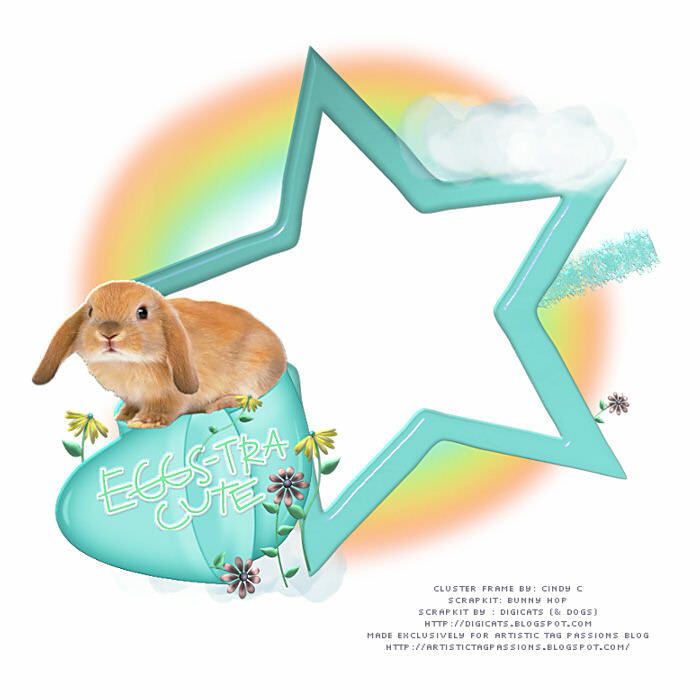 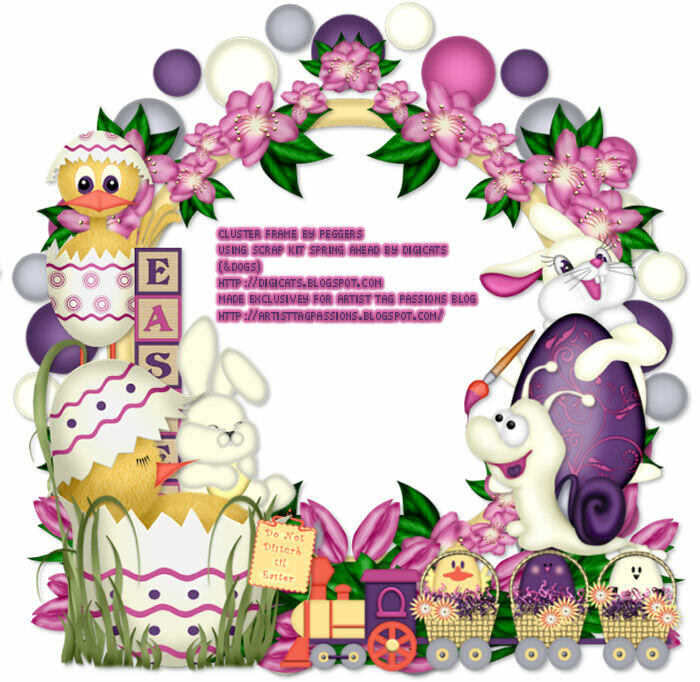 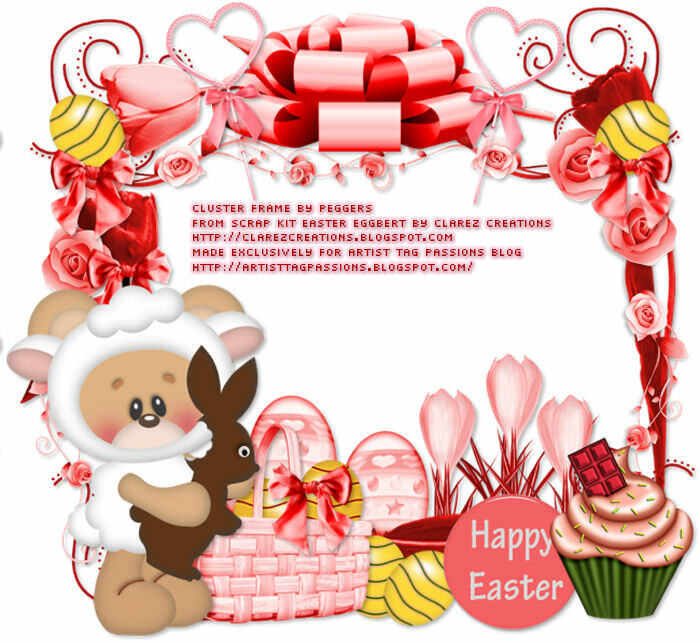 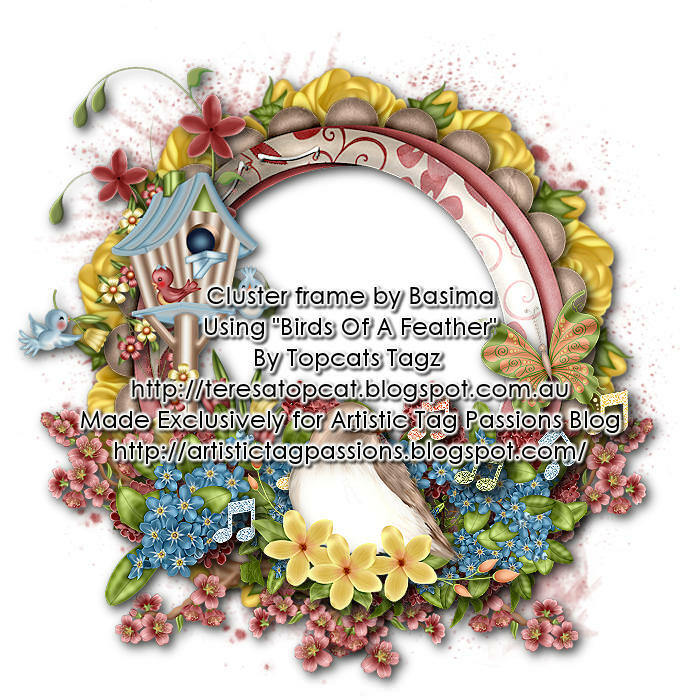 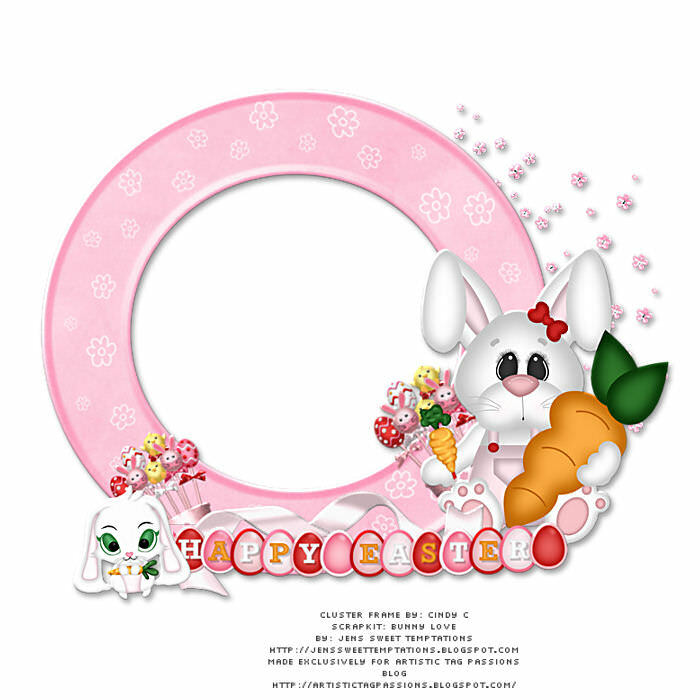 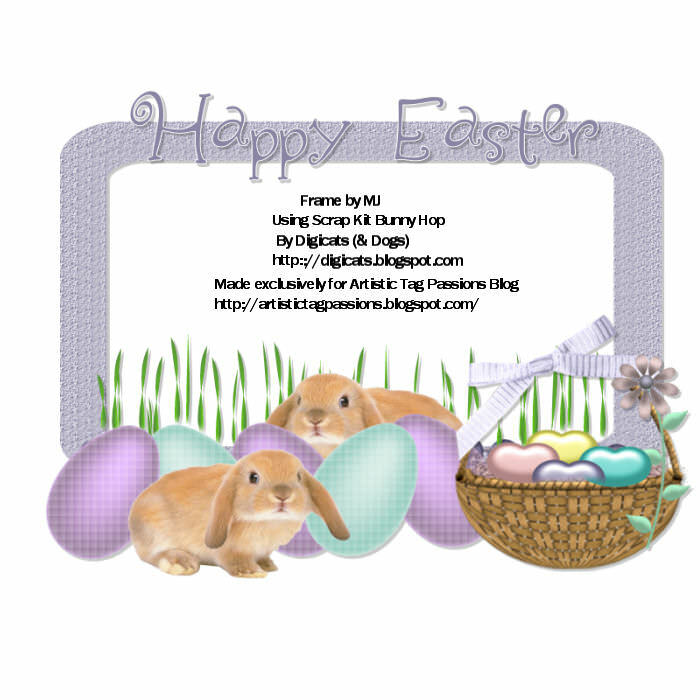 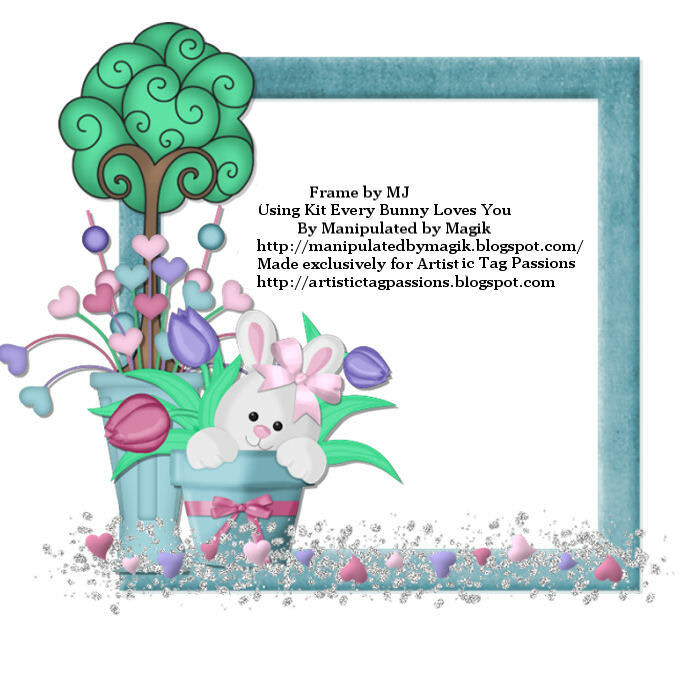 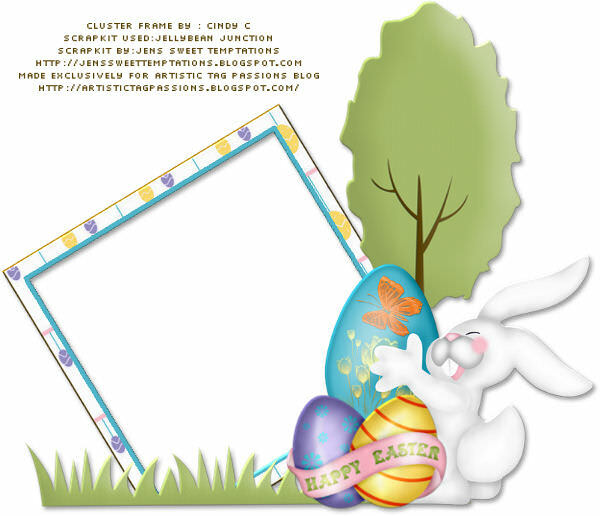 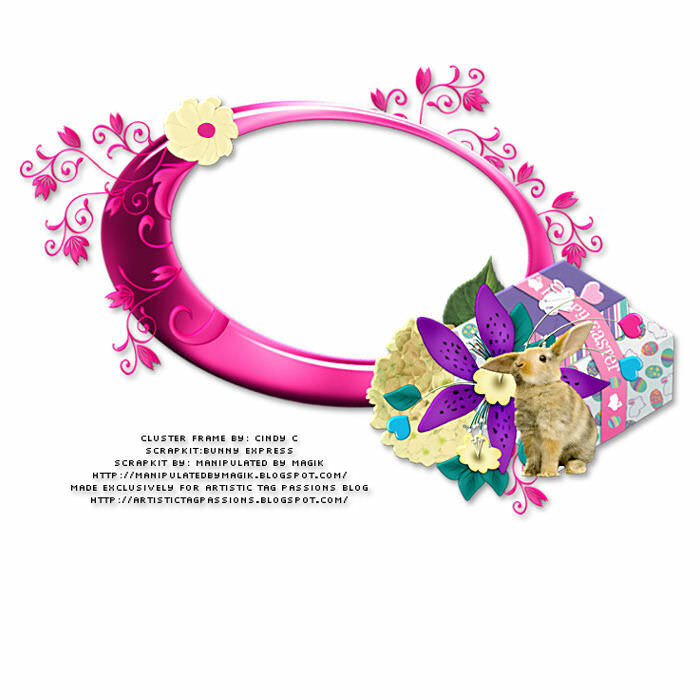 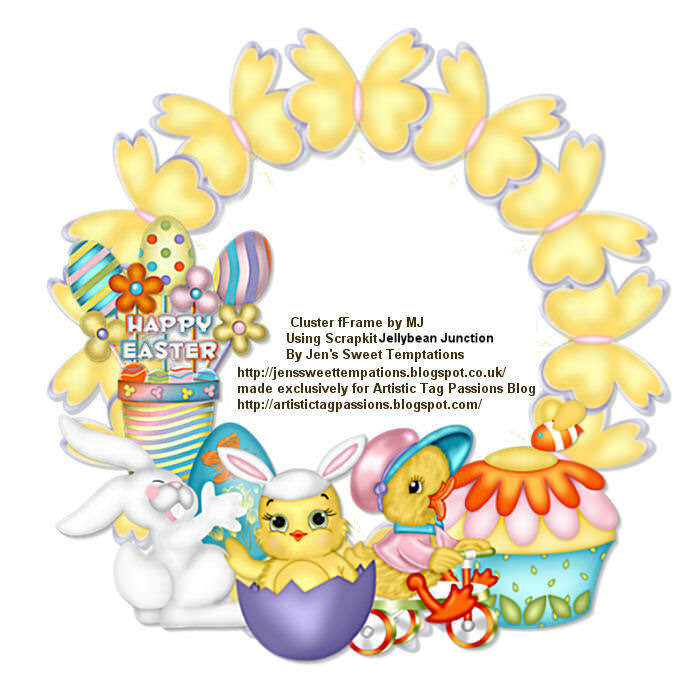 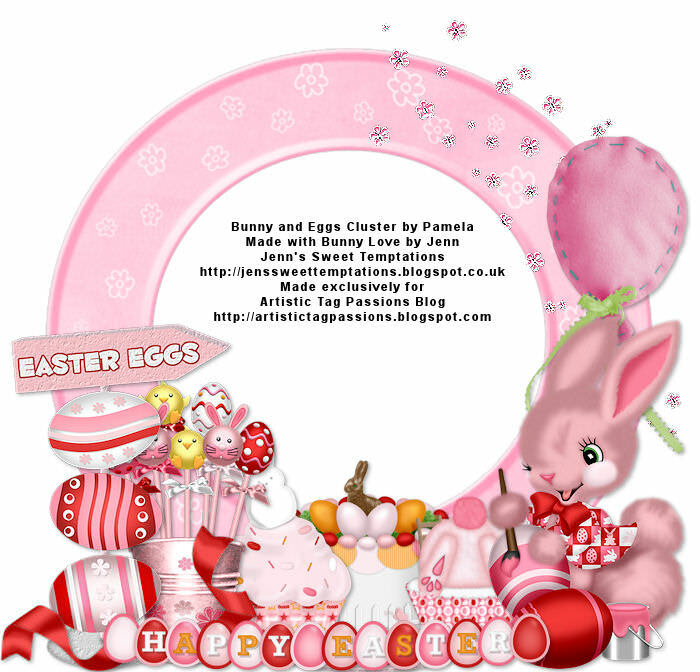 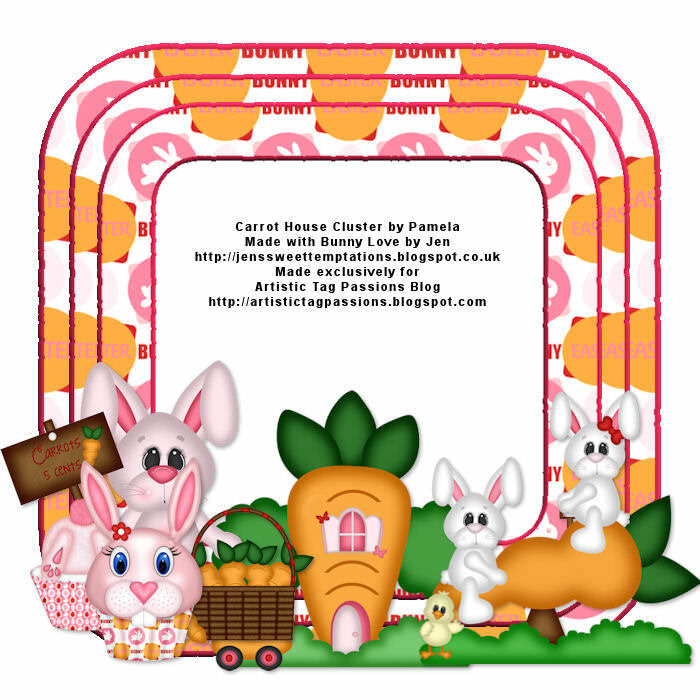 Our members made some gorgeous Easter Frames to share with all of you! 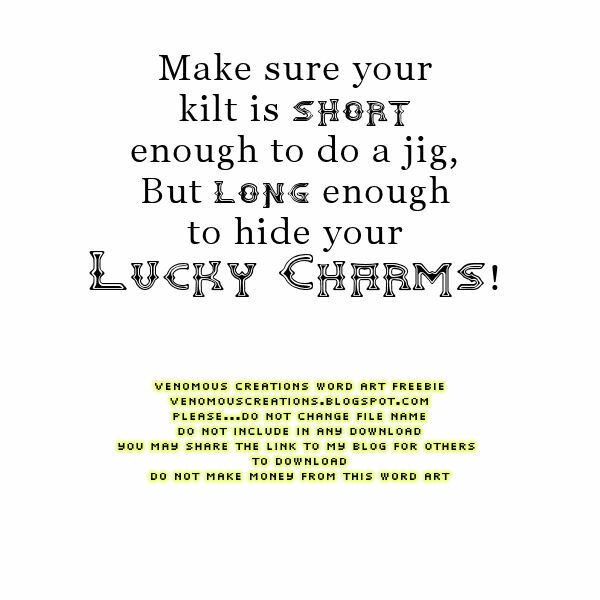 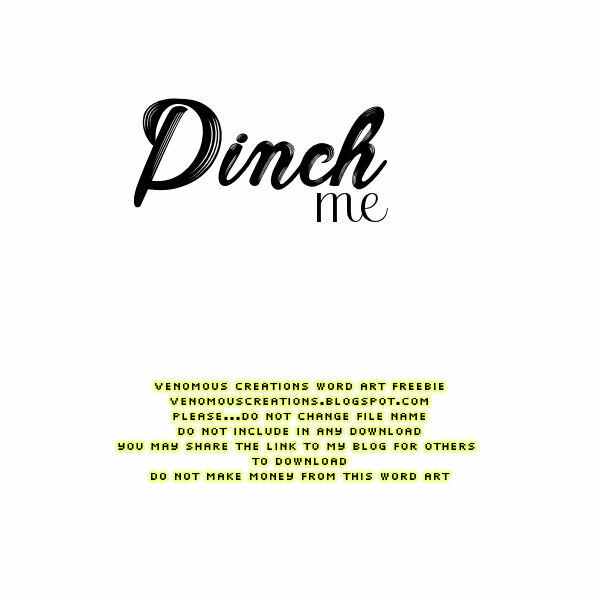 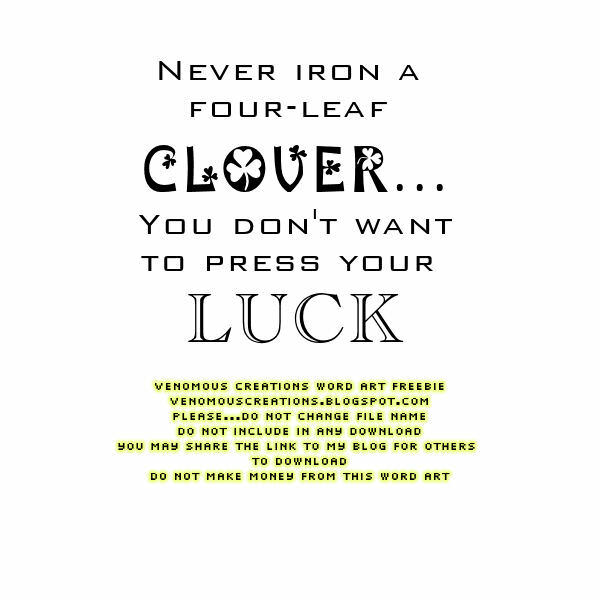 Penny created some awesome St. Patrick's Day Word Art to share with you.